A beautiful, acid free paper Road 2 Hana Laser Cut border. Perfect for scrapbooking all your tropical and hawaiian memories and adventures. Great for all types of craft and DIY projects. 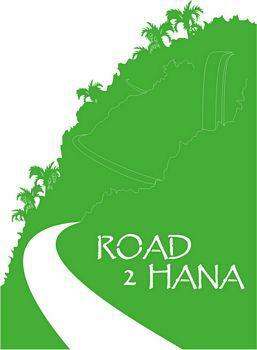 Road 2 Hana 4" x 5.5" Laser Cut is approximate size.